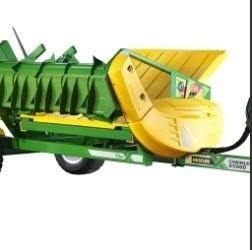 New Hustler Chainless X5000 Bale Feeder. 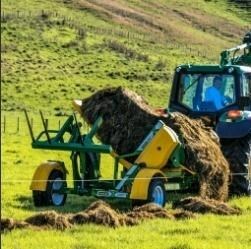 Feeds Round or Square Bales. 2x bales at a time. Self loading so no front end loader is required. Can cart two bales at a time. One bale on the feed chamber and the other on the self loading hay tines. 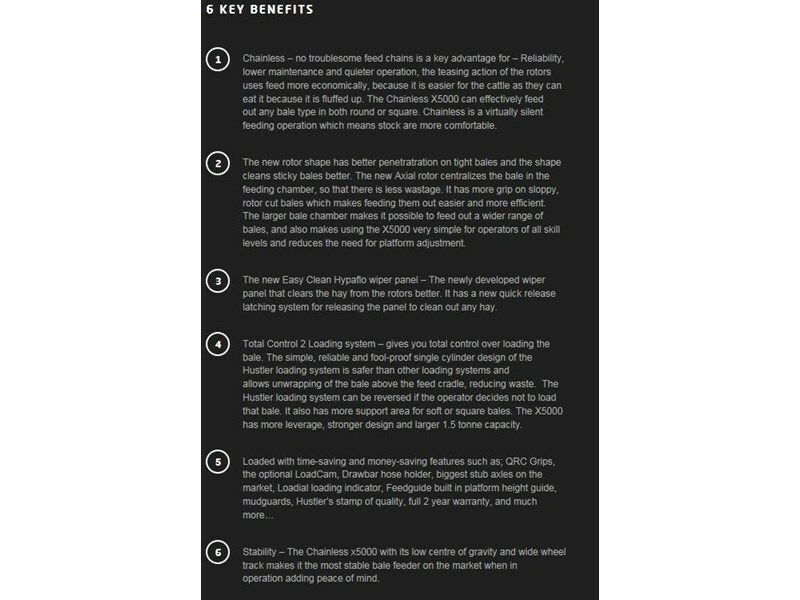 Top rotor turns 3x times faster than bottom rotor. 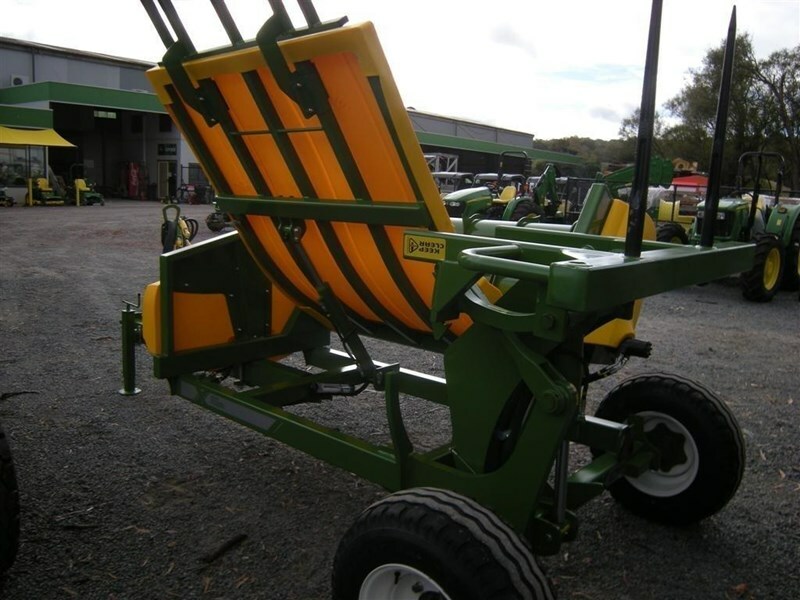 This gives excellent teasing action that provides fluffed up windrows to reduce feed wastage. Axial rotor with centralising paddles keeps bale positioned for the feeding chamber to minimise wastage and provide better grip on soft bales. 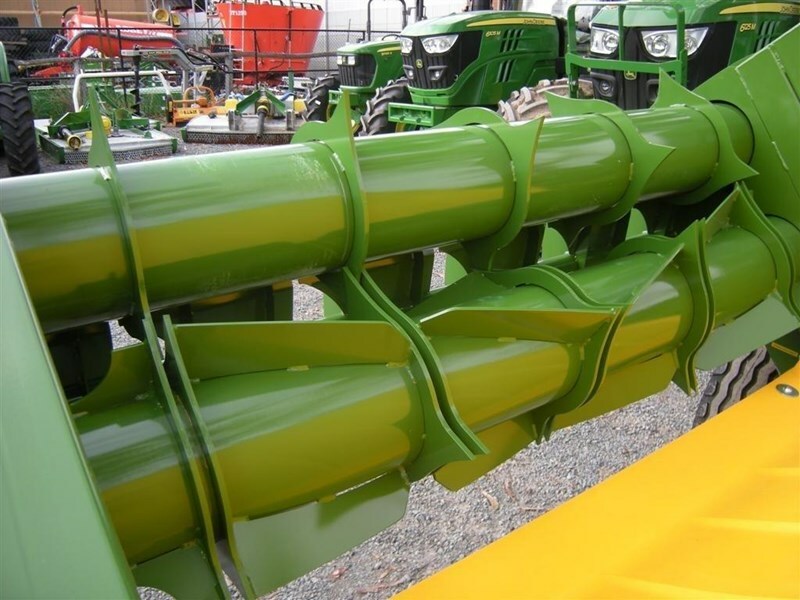 Variation feed control allows you to adjust the amount of hay being fed out. Polyethylene Floor has ribs to keep bales tracking straight and to reduce drag on the bale for consistent feeding. Floor will never corrode. Low maintenance drive. The entire drive system in now located at the rear, which allows better manoeuvrability. Bigger Outboard bearing blocks are easily greased, larger shafts, automatic drive tensioners require no adjustments, and is all designed to handle bigger 1.5t bales. 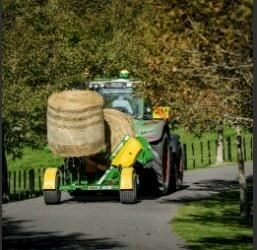 Hypaflow Wiper is a easy clean panel the minimises blockages and ensures hay drops outside wheel tracks. 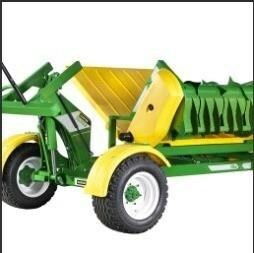 High Tensile chassis to handle bigger bales with an impressive strength to weight ratio. No feed Chains. Minimal moving parts, Reliability, lower maintenance and trouble free design. Massive ground clearance for rugged terrain. Single post draw bar for tighter turning. Fitted with string/net box o you don't leave bale wrap in the paddock. Only requires 2x sets of remotes for all 3 operations. 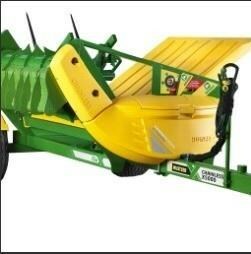 Feeding action teases & fluffs the material windrow for less waste,"Total Control 2" Loading System. Can be towed behind a ute up the freeway. Just need a light bar at the rear and a clevis hitch. In Stock. 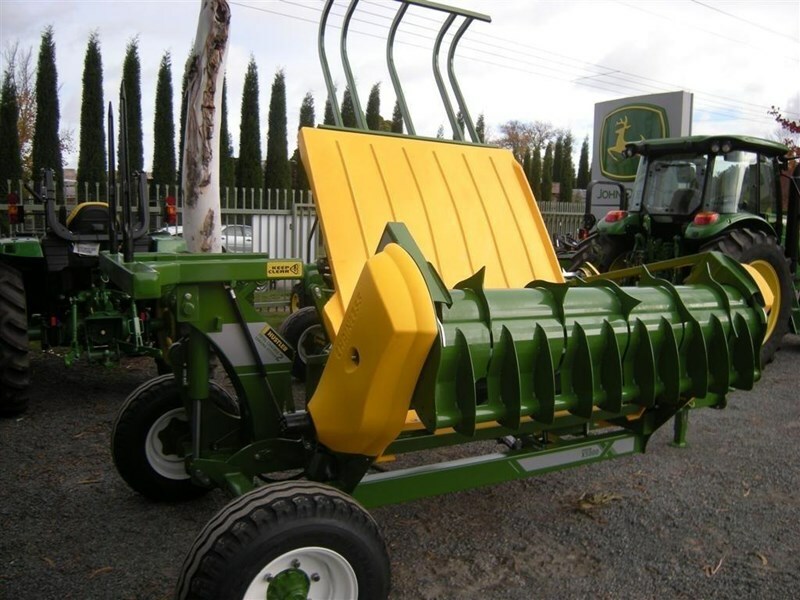 Call Agriquip Machinery Bowral NSW for all your bale feeding requirements. 02 4862 9000. 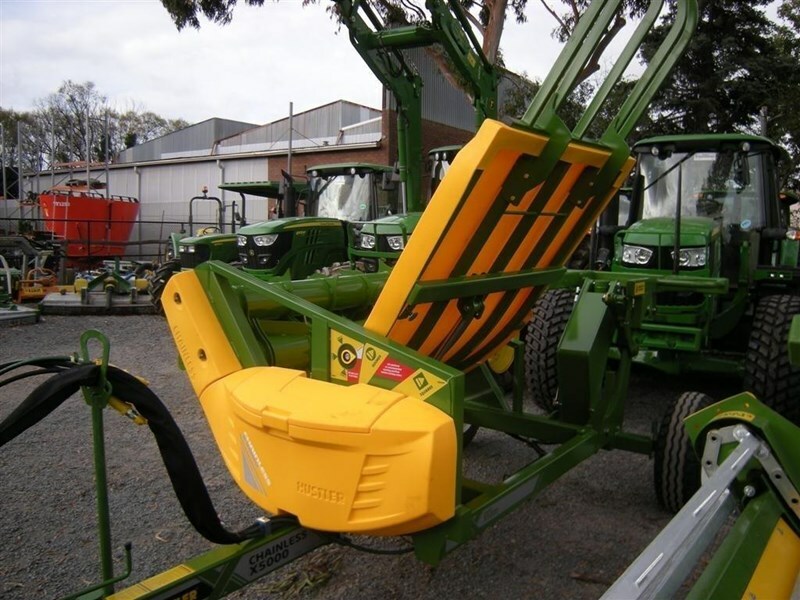 $23,350 inc GST Ex Bowral NSW. 02 4862 9000.